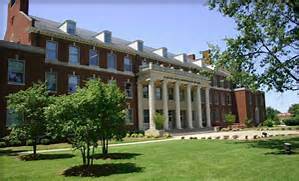 Since 1981 the Kentucky Wesleyan College in Owensboro, Kentucky has been home to the Kentucky Bible School. Within a short drive of the Henderson meeting, the bible school has been an enduring retreat for the Unamended Christadelphian community in North America. For information about the history of the school, facilities available on campus, and the bible school fellowship policies please view the tabs below this page.